Earn points on each purchase - redeemable for purchase dollars! You will now receive Rewards Points for each order placed - it's AUTOMATIC! Receive 1 point for each merchandise dollar spent! 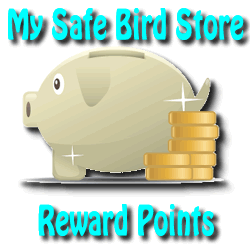 Receive additional points each time you review a product or submit a site rating! Each 50 points accumulated can be redeemed for $1.00 in purchases. Accumulate and redeem points as you wish! Monitor your points by going to Order Status and logging in. It's THAT easy! Your points are listed on the top right side of your account. Join the fun! Special rewards days with bonus points, as well as unadvertised specials. 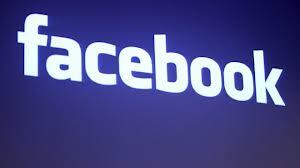 Click the logo below to sign in and "Like" our Facebook page.